Make your conference calls and webinars a success! The trick is to leverage top-tier audio & webinar production services! Ensure all your conference calls & online events go off without a hitch! Our Production Services provide assistance to help you host successful events. Learn how Production Services can meet your use case. 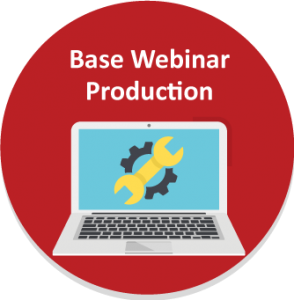 Our Base Webinar Production service offers technical support and a guiding hand for your online events. 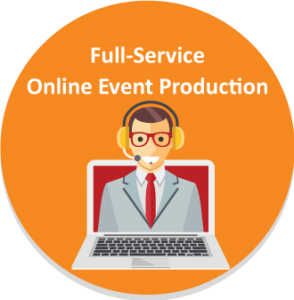 Our Full-Service Online Event Production service will help you build online events sure to drive interest from concept to finished event! 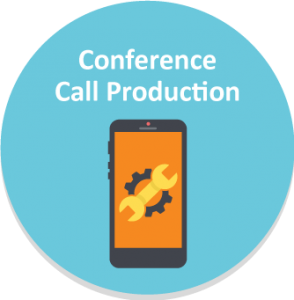 Our Conference Call Production service connects you with a seasoned operator who can manage call quality and logistics. Our base webinar production service was assembled to orient you to Adobe Connect, handle event logistics, technical issues, and provide post-event reports & recordings. MeetingOne’s producer will train your presenters and you on the technical aspects of Adobe Connect, then we will dry-run through logistics. Once the plans have been made, we will help you join and prep the room! There are a lot of things you’ll need to worry about during an online event, like managing slides, transitions & answering questions. We’ll monitor the audio and other technical aspects throughout, help you manage the Q&A, and more! Once your event is over, we’ll hold a quick debrief to discuss the success of the event. We can also help you get your session recordings! Hold large-scale online events or lots of them? You’ll love our Full-Service production model! MeetingOne’s Full-Service Online Event Production services add a more hands-on, consultative approach to help you put on the best events. You will work one-on-one with a dedicated Full-Service Producer who will help you at each phase of your online event & tailor feedback to your specific use case. Wondering how the management of your online event’s technical aspects will work if you choose the Full-Service option? Good news: all of the above Base Production services are also available in the Full-Service package! In the planning stage, we will consult on the operations and workflow of the presentation while also providing custom documentation to help you plan out the event. We will also guide you on the best way to utilize the platform to suit your needs and develop an engaging online events. Once the initial plans have been laid, your personal MeetingOne event producer will help you design the virtual room in which the online event will take place. Included in this are layout configuration, content upload, and hosts/presenters preparation/training, among other things. Once the room is designed, MeetingOne will formulate and build the registration pages for the event with your team’s direction. These pages will include an event landing page, speaker page, and registration page. 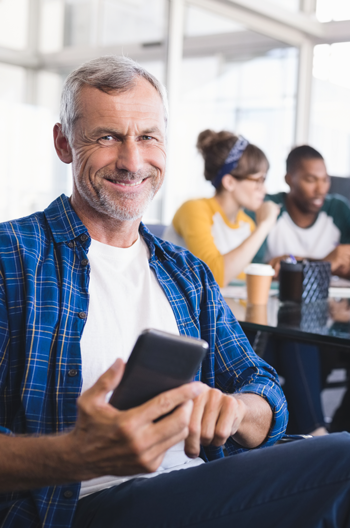 After the online event is complete, our producers will share webinar reports with your team, provide recordings as desired, and will offer feedback that will help improve future events. These steps will ensure continuous improvement of your online events. See the full list of Online Event Production Services! Conference calls are still as relevant as ever. Don’t let your important calls prove to be clunkers. Use our conference call moderators to ensure each and every call is of the highest quality. After decades in the conferencing industry, we know what makes a great call. We designed our services to ensure every call you host is successful. Our call moderators are well prepared and capable of managing any call. Talk to us about your Audio and Webinar needs! Complete the below form, and we will reach out to you promptly!